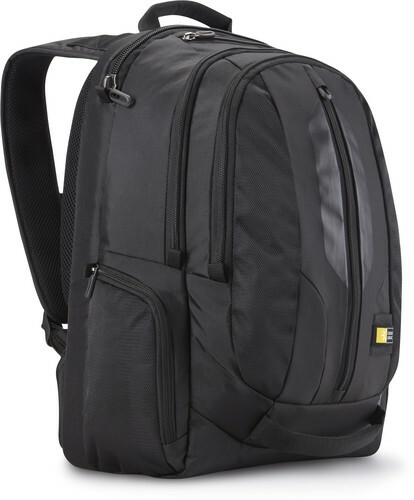 One of the most important accessories we carry around these days is a backpack. Whether commuting to work, going to class, or just heading out for the day, we all seem to be carrying a backpack. 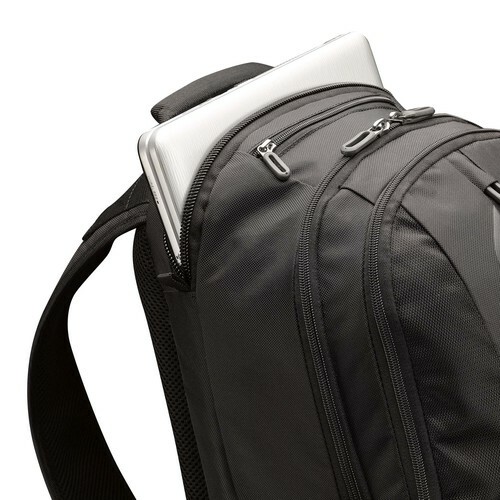 Recently I was given the opportunity to check out the CaseLogic 17.3" Laptop Backpack. As soon as I received it, I knew this was going to be my new daily commuting backpack. Besides being manufactured with durable water resistant material, it is chock full of compartments, storage, and most importantly padding. Initially, even before I put all my stuff in the bag I thought it was a bit heavy on its own. But that was just a testament to the quality of the materials and manufacturing. Once I put all my goodies inside, yes it got heavier, but after putting it on my shoulders, the weight disappeared. The straps were positioned perfectly and in such a way it distributed the weight perfectly so I barely even noticed I was wearing it. As I mentioned, this bag is full of pockets, zippers, compartments and more. 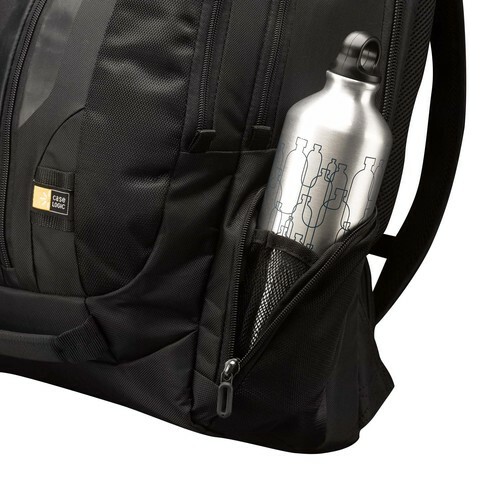 There are two side pockets for water bottles, a lumbar secret compartment (with padding), a slot for a laptop, one for a tablet, plenty of smaller pockets with zippers for your chargers, cables, pens, and whatever else you may want to carry. 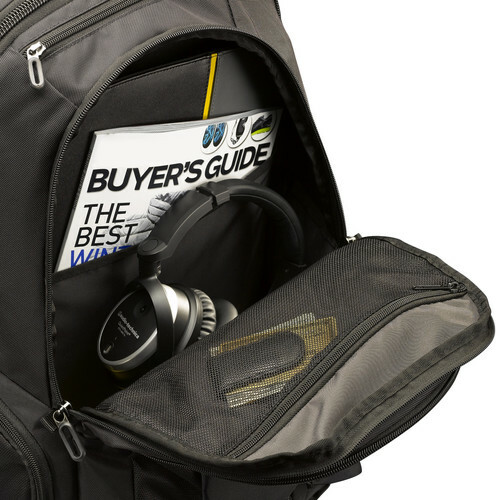 This bag is big enough to use as a weekend carryon without being too large to take up space in the overhead compartment or under the seat in front of you. The water resistance was spot on as I walked to work today in a deluge and my Chromebook remained bone dry. I highly recommend this backpack and you can pick one up on Amazon.